One of the easiest ways to do a variation on a cocktail is to change the kind of bitters you use. 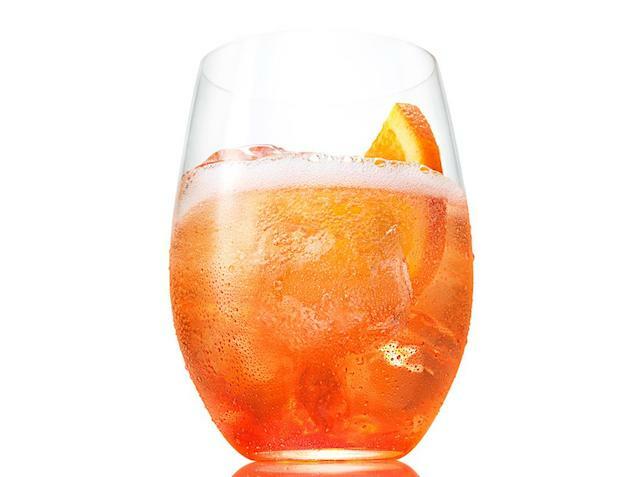 An old fashioned cocktail tastes dramatically different if you use cherry bitters instead of Angostura Aromatic Bitters. 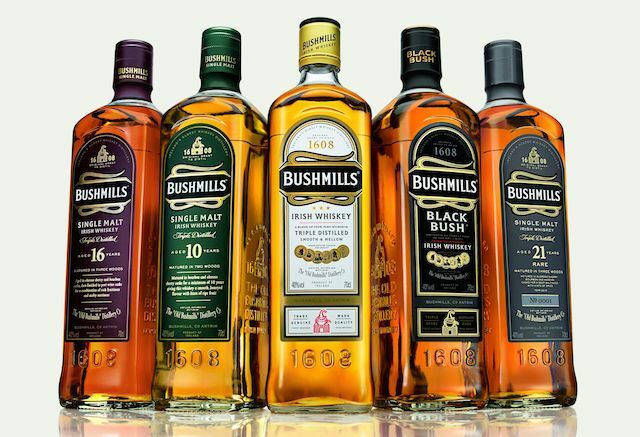 With the explosive growth of the craft cocktail movement, the number and variety of bitters available has absolutely boomed. 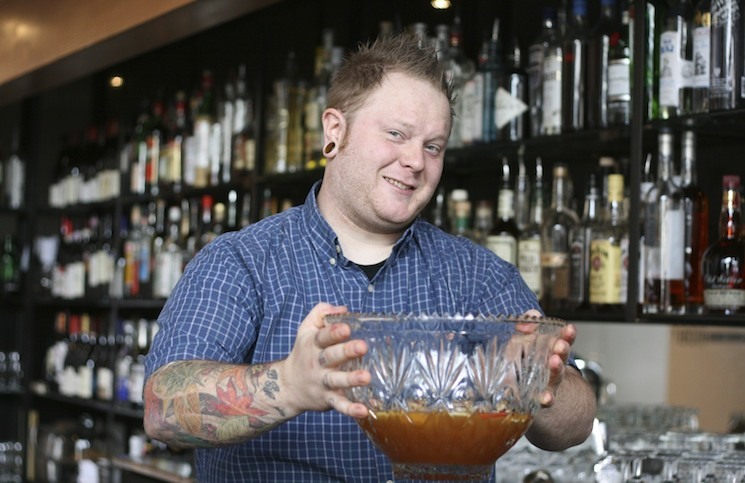 Many key bartenders and mixologists have gotten into the bitters business, including Gary Regan, who brought back an extinct orange bitters recipe as Regans’ Orange Bitters No. 6. Now comes a new bitters from famed bartender Dale DeGroff. 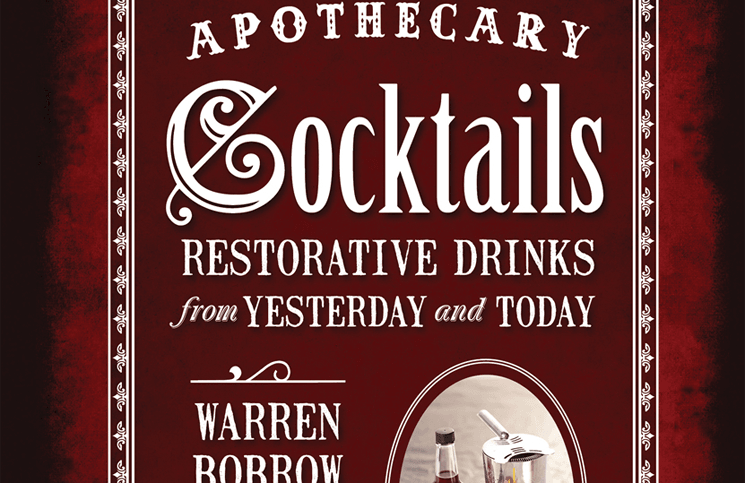 Dale DeGroff is often referred to as ‘King Cocktail‘ – his books, The Craft of the Cocktail and The Essential Cocktail, are considered by many, including us at Drink Spirits, as the definitive classic cocktail books. DeGroff is the grand daddy of the current cocktail revival, is often credited as the inventor of the Cosmo, and is perhaps one of the most charming men to ever work behind the bar. 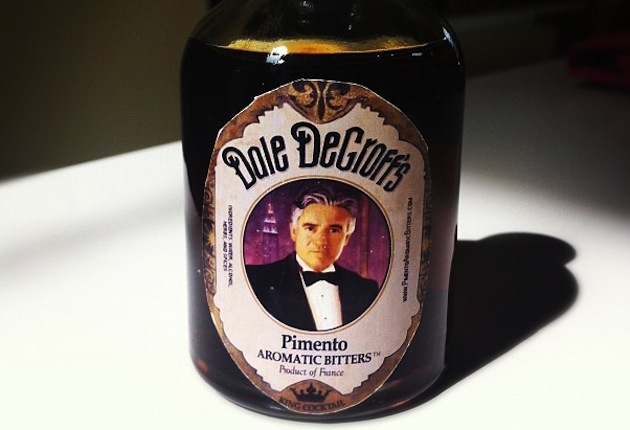 Dale DeGroff created his bitters to emulate a Pimento Dram which he often used in his cocktails but is no longer produced. 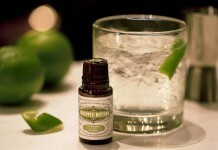 To make his bitters, DeGroff enlisted the help of Ted Breaux, the man behind the return of absinthe in America and the phenomenal Nouvelle-Orléans Absinthe Supérieure. 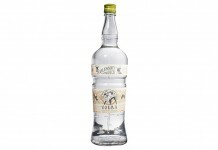 The pair brought their bitters to the Combier distillery in Samur, France, a distilery who has clearly demonstrated their knack for excellence in distilling. Dale DeGroff’s Pimento Aromatic Bitters (45% ABV/ 90 proof, $9.99 per 150ml) is made from the pimento berry which is better known as allspice. 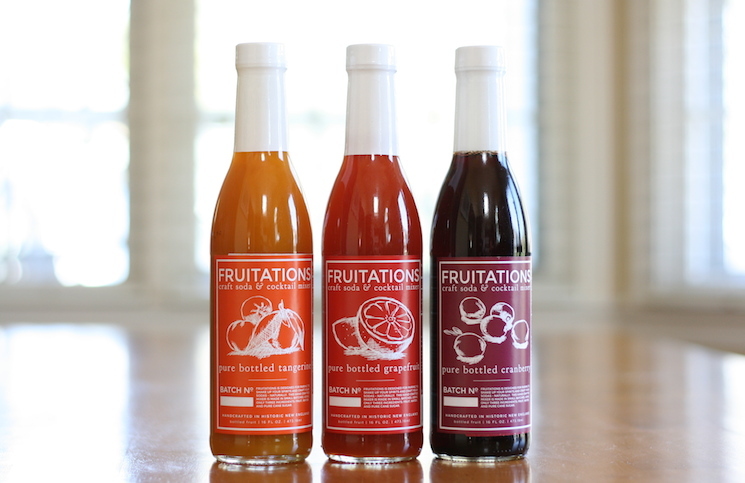 Some may get confused with the name of these bitters and think that they are made from pimento, which is an entirely different thing from pimento berry. The pimento berry is blended with anise and a number of other secret herbs to make a savory and spicy bitters. Since it’s Ted Breaux at the helm, the bitters were produced only using whole botanicals with no essential oils, commercial flavorings or dyes. Breaux is a perfectionist, so he was an excellent choice for DeGroff to partner with on his bitters. Dale DeGroff’s Pimento Bitters has a strong allspice nose which is combined with distinct bitter orange, cinnamon bark, ginger, clove, nutmeg, and anise. There’s also a slight Indian masala curry note in the nose. On the palate the bitters mirror the flavors from the nose with allspice and clove dominating. There’s also an intensely bitter deep root note which is the center for this bitters. 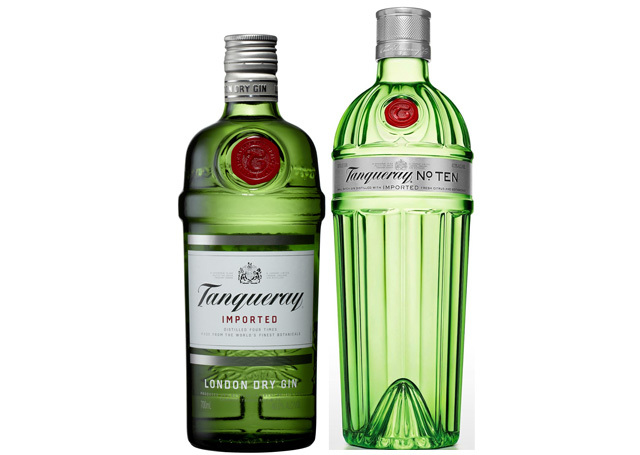 The anise undertone is complemented by another undertone of mint which both become much more prevalent in the finish. With allspice and clove being so strong, DeGroff could have easily named this Dale DeGroff’s Allspice and Clove Bitters. 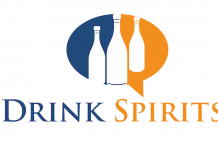 The base spirit isn’t disclosed but we’re assuming that Ted Breaux went with the traditional Jamaican overproof rum to make these bitters. Dale DeGroff, being Dale DeGroff, launched the bitters with a whole host of cocktail recipes where the bitters really shine. 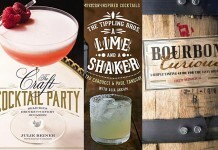 Dale’s bitters site is worth visiting for the cocktails alone for his recipes for the Apple Manhattan, Millenium Cocktail, and Russian Spiced Highball. 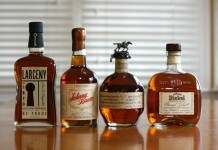 Perhaps the boldest recommendation is using his pimento bitters in place of Peychaud’s bitters in a Sazerac. Dale DeGroff’s recipe for the Sazerac calls for equal parts rye whiskey and cognac with 2 dashes of Dale DeGroff’s Pimento Bitters and a dash of absinthe (see the full recipe below). 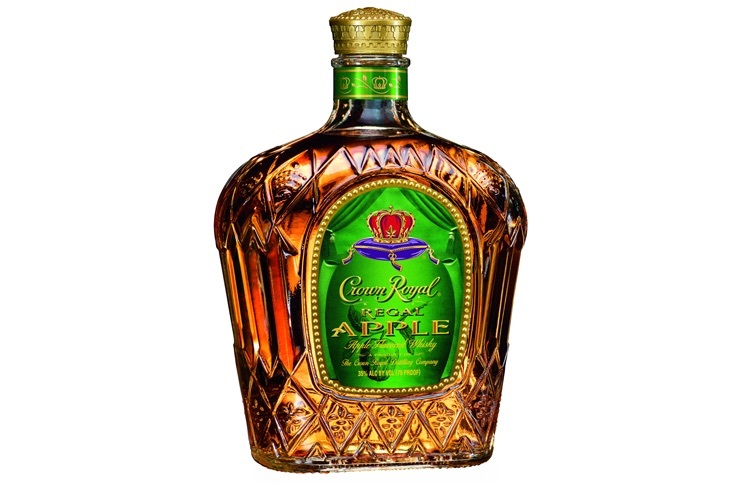 The result is a distinctively different drink, still exceptional, but different. The liquorice notes in the Pimento bitters really complement the absinthe rinse in the glass. 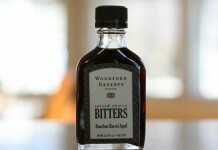 The bitters also transforms the drink to a slightly warmer, spiced variation. 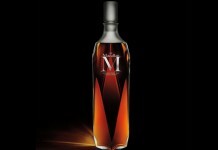 All in all it’s an exceptional drink. Dale DeGroff’s Pimento Aromatic Bitters is available in 150ml bottles, but a special collector’s edition 250ml professional bottle is also available for $18.82. Only 3,000 units of the collector’s edition have been produced, and in addition to the larger size, the collector’s edition features a special dripper spout and is hand signed by Dale DeGroff. Dale DeGroff has given so much to the art of mixology and the craft of bartending, it’s great to see him add another element to his legacy. These bitters are extremely well crafted, unique, and simply delicious. Dale himself is enough reason to buy these bitters, but we’d still recommend them even if the bottle didn’t have Dale’s mug on it. 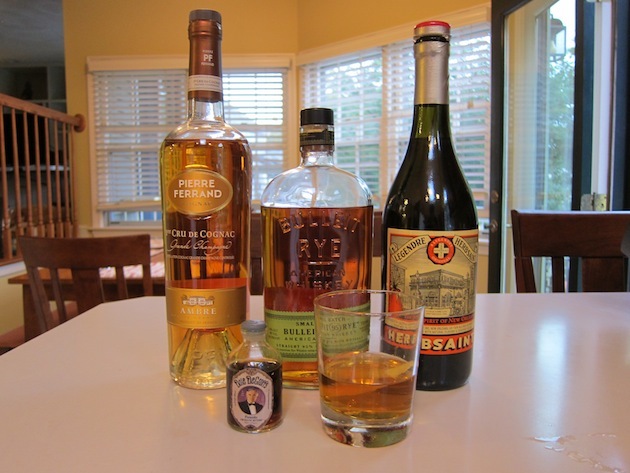 This drink is based on the bitters compounded by Antoine Amedee Peychaud, who made a cognac cocktail by mixing his bitters with Sazerac de Forge et Fils Cognac. 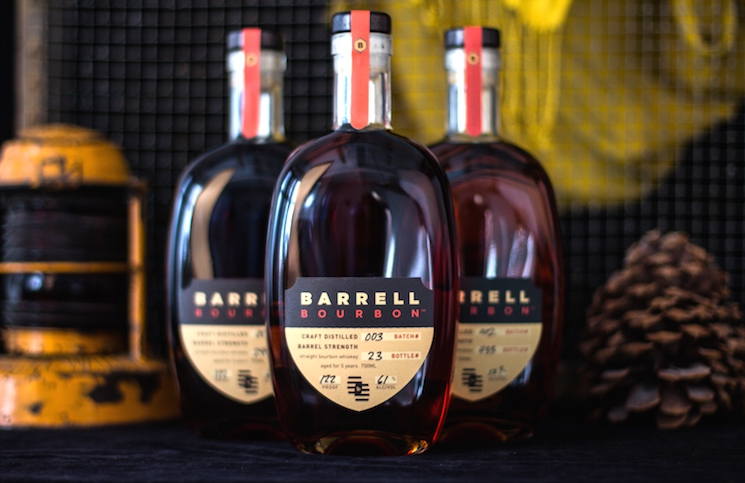 The variation below utilizes equal parts of Rye Whiskey and Cognac. I may be playing with fire by suggesting my pimento bitters rather than the traditional Peychaud’s, simply because the flavor profile hits the same flavor note as the Peychaud’s. I offer this variation with humility and reverence for the original drink. Take 2 rocks glasses, fill the first with snow ice and set aside to chill. Place sugar cube in the bottom of the second glass. Add the bitters and a teaspoon of water; muddle until sugar cube is completely dissolved. Add cognac and the rye whiskey and a few large ice cubes. Stir with ice cubes to chill. Take the first glass and empty the snow ice and splash with absinthe. ; give it a spinning toss in the air. This will effectively coat the glass and some nearby bar patrons with absinthe. 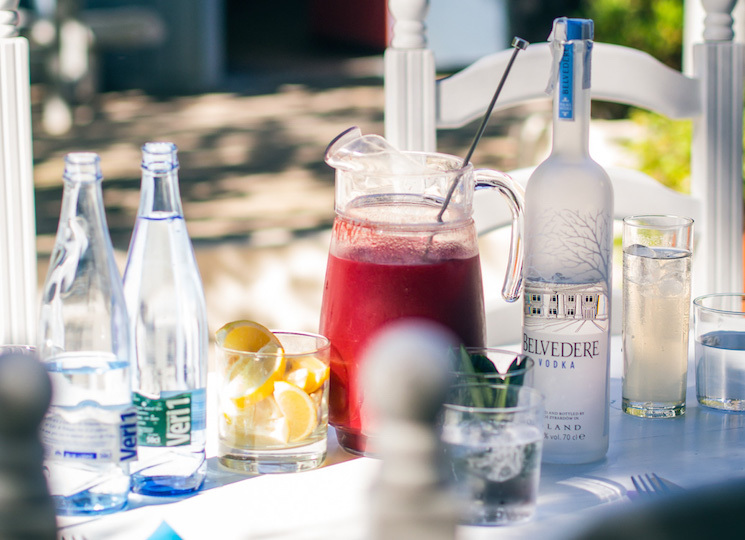 Strain the chilled drink off the ice into the seasoned glass. Garnish with a lemon zest twisted over the drink. Some guests prefer that the lemon zest be discarded.